Are looking for a multifunctional timepiece that will feed its purpose as a chronograph watch as well as add style and luxury to your experience? 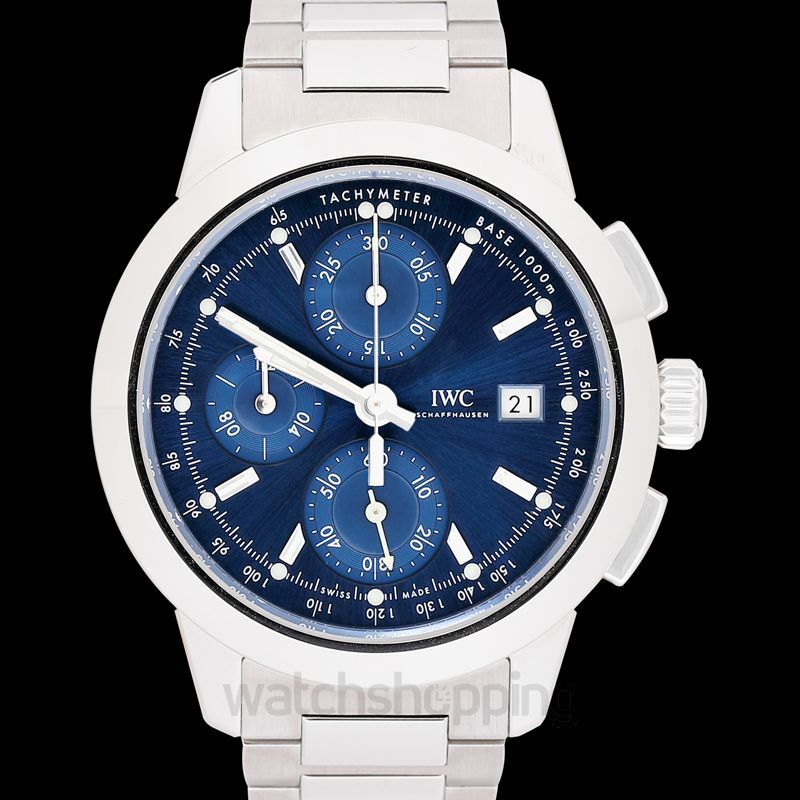 Then the IWC Ingenieur Chronograph Men's Watch IW380802 is the perfect one for you. 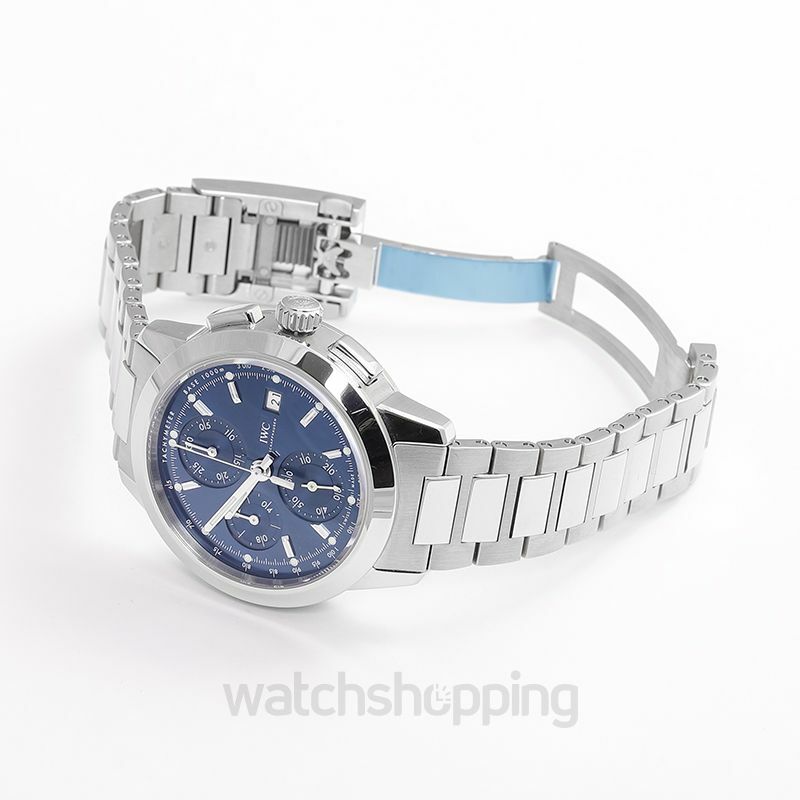 The watch has extraordinary features, such as its distinctive blue dial that has an engraved tachymeter scale on the outer rim. The dial has silver tone luminous hands and hour markers, and also displays the date at the 3 o’clock position. 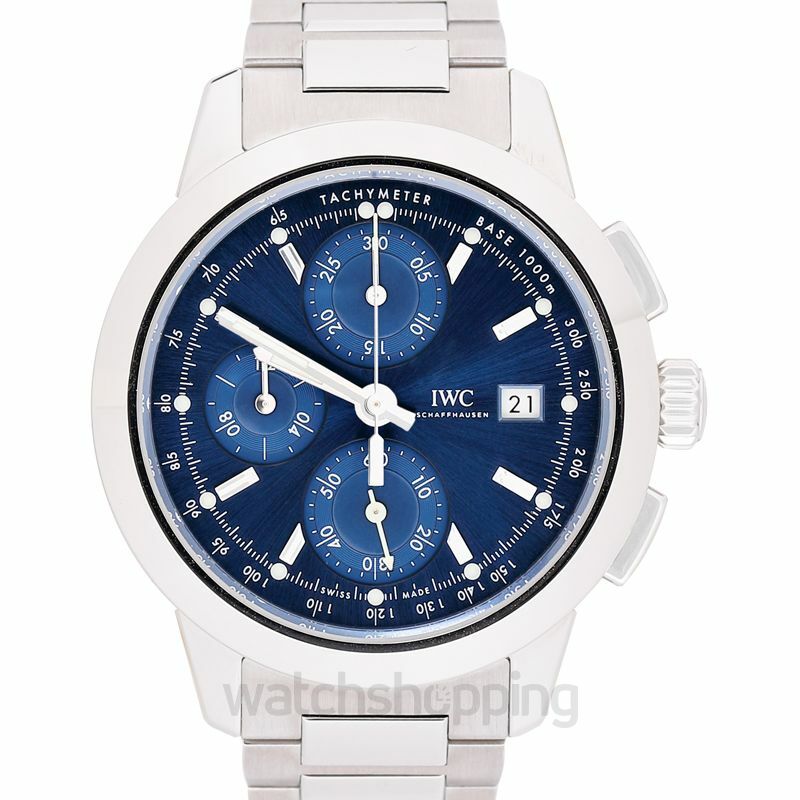 The luxury chronograph watch has a 42.3 mm case that houses the most reliable and accurate self-winding IWC Calibre 69375 movement.